Someone has rightly said, “Creative thinking inspires ideas and those ideas inspire change”. If you are a creative person, WordPress welcomes you to turn your imagination into the reality. This globally renowned CMS platform opens endless possibilities for creative people. Whether you are a photographer, blogger, graphic designer or a young entrepreneur who has a great startup idea in mind, you can easily begin your online journey with WordPress. WordPress is a very flexible content management system. With the correct combination of plugins and theme, you can build nearly anything with it. It would not be wrong to say, with WP, the sky is the limit. The best thing about WordPress is, unlike most CMS platforms, the need of hiring a developer is almost slim to none. Let’s have a look at types of websites you can build with this amazing CMS platform. These top WordPress website types will help you understand what all kind of websites can be built with WordPress so that you can start your online journey. If you keep a passion for blogging and want to show your interest and talent to the world, you can’t find a better platform than WordPress. WordPress was first started as a simple blogging platform and today it is a popular content management system in the world. Therefore, it understands each and every requirement of a passionate blogger. Why WordPress is the Right Platform for Blogging. As a newbie, you may require technical support frequently. WordPress comes with easy support forum where you can get all kind of support to set up your blog. 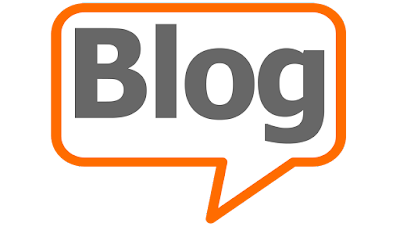 As a blogger, your primary concern might be the design of your blog. WordPress has a number of options for themes. Apart from official WordPress theme directory, there are countless marketplaces that provide both premium as well free themes. WordPress supports various ad networks such as Google AdSense, Propeller Ads, etc. Some of the popular blogs built on WordPress are TechCrunch, Reuters Blog, After Ellen, Spoon and Tamago, Darren Hardy, The Positivity Blog, etc. With the popularity of the internet and advancements in technology, more and more businesses are switching from offline to online. If you are also planning to enter online market with your products and services, WordPress gives you this opportunity through its WooCommerce plugin. 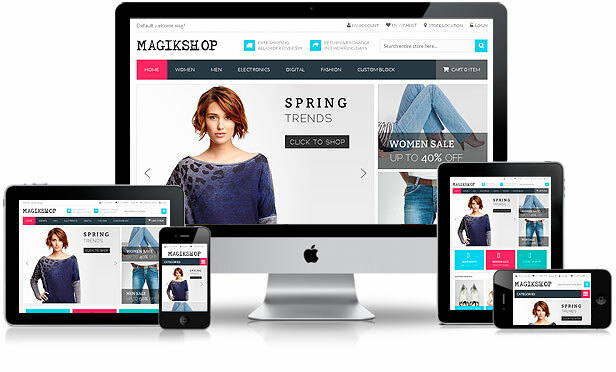 This free plugin allows you turn your WordPress site into an eCommerce store. The plugin lets you perform various tasks with just a few clicks such as accepting payment, managing inventory, product shipping, etc. WooCommerce needs to be installed and activated just like any other WP plugins. There are various tutorials available that guide how to turn WordPress into an e-commerce site, one easy one you can find on 000webhost.com. Over the past years, you might have noticed a huge growth in digital magazines and online news portals. You will be surprised to know that in the United States only, there are more than 18 million e-magazine readers and this count is growing with each passing day. If you are planning to launch online news or magazine portal, look no further. WordPress has thousands of responsive themes that can give the best professional look to your online news and magazine and can handle all requirements perfectly. The Newspaper is a well-known WordPress theme that lets you create a professional and eye-pleasing news portal. The theme provides exceptional ease to write blog posts. 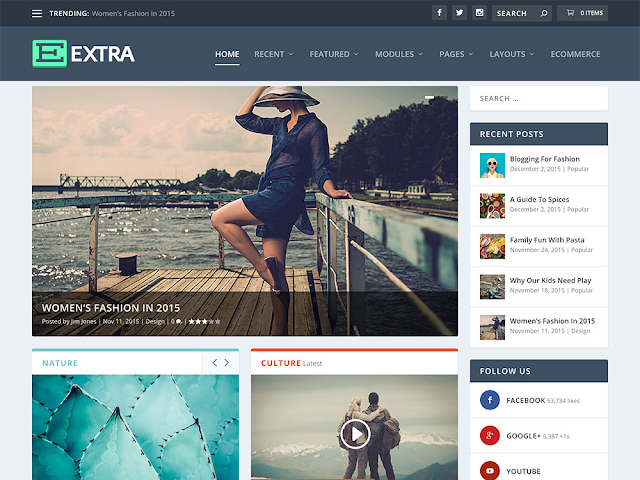 Apart from news portal, you may use this theme to build an online magazine and a review site. If you are expert in your niche and want to impart this knowledge to others via an online medium you can easily build a knowledge website with WordPress. Such websites come with various service tools that help you provide your audience a quick answer to their queries. There are hundreds of professional themes and plugins available that you can use to build a knowledge base site. Some of the popular ones are given below. Using these tools, you can easily create a Wikipedia like knowledge-base. If you want to add documentation section on your current WordPress website, you may install Knowledge base plugin on your site. This plugin lets you build self-service customer desk within few minutes. Using it, you can easily create a professional resource of helpful articles. For last few years, we have been seeing a huge rise in the community forums. They are the best platforms to create an open discussion on specific topics. Even from the marketing point of you, community forums have proven quite effective. So if you’re looking for the right platform to build a community forum, invest in WordPress. WordPress is the best platform for community forums. It supports various plugins and tools that can help your build an excellent forum support. Let’s have a look at few popular forum plugins for WordPress. This plugin lets you integrate a forum into your WordPress site. The best part is, it uses the same WP core and follow the same coding standards as WP. With this tool, you can create your own social network within your WordPress site like bbPress. If you want to create a question-answer community on your WP Site, CM Answer lets you quickly set up this feature. This plugin can integrate with almost every WordPress theme. 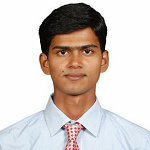 CM Answer will enable your user vote on question and answers. It acts as similar to CM Answer. You can create a question-answer site in just a few steps. 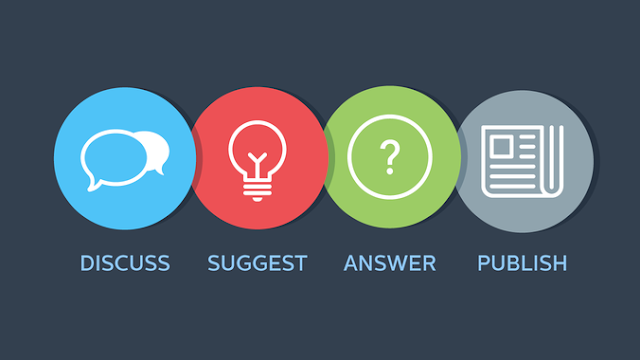 With this plugin, users can vote and comment on answers. Moreover, you can use it as a support forum. In the present digital world, having a professional website is quite crucial for every business. Today, if you don’t have a website you’re definitely going to lose some great opportunities. You probably don’t know, but a business website can be used to run various marketing strategies. It has a wider reach than any other form of advertising. WordPress is one of the best platforms to build any type of business website. With WordPress, you can create a professional looking website within a few minutes. Even some powerful brands such as BBC America, The New Yorker, Bloomberg Professional, Variety, Sony Music, PlayStation, etc. have chosen WordPress. Avada is a popular multi-purpose WordPress theme that you can use to build any kind of business WordPress website. It is a fully responsive theme, which can adapt to any screen size. As Avada is a Retina Ready theme, everything looks sharp and crisp. Moreover, it comes with dozens of pre-designed page layout that means you can set up your site within few minutes. Are you planning to build an online business directory something similar to CitySearch, Manta, Yellowpages or Yelp? If yes! WordPress is the platform you were looking for. There are numerous WP business directory plugins that can help you to turn WordPress into an elegant business directory. As business directories and job boards are high in demand, building such websites can be your smart move. It is a fully responsive premium plugin that lets you create a community-driven directory like Yahoo Local, Yelp, Google +, etc. It gives you an option to display listing in a map, list, and grid view. With this plugin, you can give your users option to search your listings by keywords, locations, distance, and category. Moreover, you can also set auto-suggestion feature for user convenience. It is another high-rated business directory plugin which you can use to build a business directory or link directory. Its simple design, unique features makes it more popular among people. 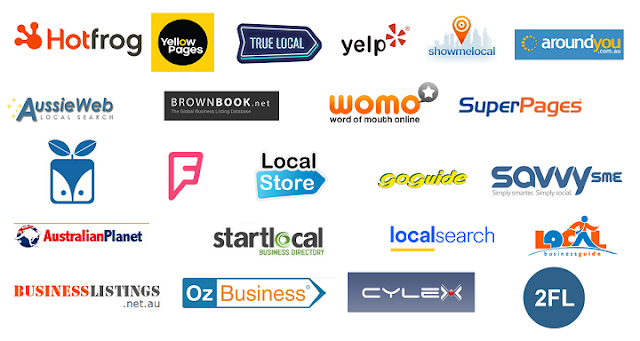 Business Directory Plugin is a fully customizable plugin you can use to create a local directory. If you are a photographer, home designer or any other artist, a portfolio website is a great platform for you to showcase your talent in the best possible manner to your audience. By building a professional portfolio, you can take your business to the next level in a cost-effective and noticeable way. The WordPress theme ‘Heat’ allows you to build an eye-pleasing portfolio site. 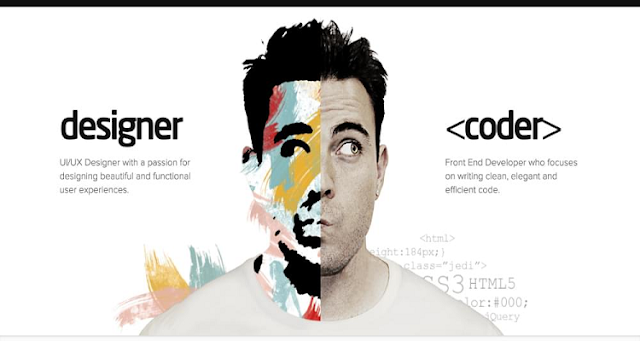 Its layout is designed to fulfill the requirements of graphic designers, illustrators, and photographers. That is why countless artists across the globe are using this WordPress theme. Custom post types for a large-scale website. Started as a blogging platform, Today WordPress is used to build almost any type of website. Its powerful content management system is more powerful and easy to use than any other platform. That’s why 30% of the total internet is powered by WordPress only.